Hello ladies@_@. 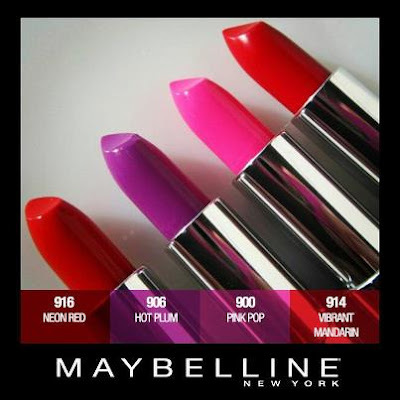 Im excited to tell you that Maybelline came up with a new gorgeous lipstick! 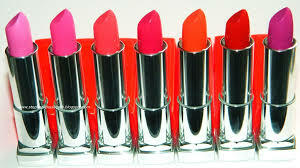 In this picture I am wearing Maybelline Vivid Lipstick in Hot Plum. 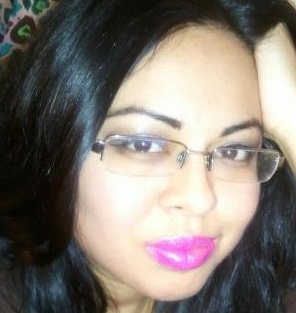 Even though, my daughter used it to play make up on me ^_^, I liked how creamy it felt on my lips. It is long lasting girls. You all should buy it!! !